He has received commissions from, among others, the Deutsche Staatsoper Unter den Linden, the Berlin Konzerthaus, Ruhrtriennale, Klangforum Wien, the Scharoun Ensemble, the Neue Vocalsolisten Stuttgart, the SWR, Deutschlandradio, and the Norwegian Ministry of Culture. Interpreters of his music include not only Klangforum Wien, the Neue Vocalsolisten and Ensemble Modern, but also the Nieuw Ensemble, Musikfabrik, the Moscow Contemporary Music Ensemble, KNM Berlin, ensemble mosaik, as well as soloists and performers such as Teodoro Anzellotti, Natalia Pschenitschnikowa, Daniel Gloger and Michael Lentz, and conductors like Peter Rundel, Johannes Kalitzke, Jürg Wyttenbach, Titus Engel, Enno Poppe, Teodor Kourentzis and Emilio Pomarico. 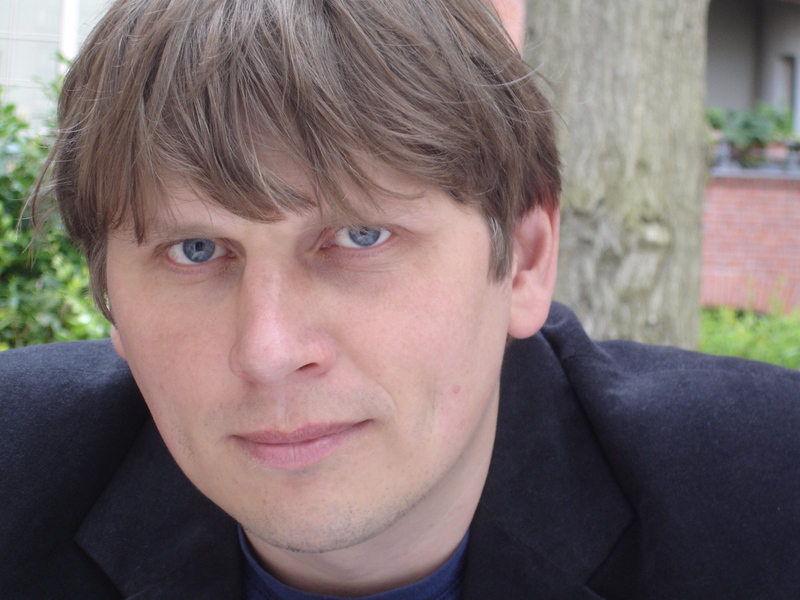 In 2006 Sergej Newski won 1st Prize at the Landeshauptstadt Stuttgart composition competition for his piece Fluss (2005 version). In addition, he has gained various scholarships, including those from the Villa Massimo/Casa Baldi, Villa Aurora LA,Villa Serpentara, Künstlerhof Schreyahn, Cité Internationale des Arts Paris, the Berlin Senate and the Akademie der Künste in Berlin. At the music festival in St. Petersburg in April 2008, he also received the audience prize for his composition Alle, for speaker and ensemble. In 2012 a portrait-CD produced by the German Music Council will be issued on the label Wergo. Work as a theater composer a.o. at the Moscow Tchechov Artists’ Theater (MHT) (together with director Kirill Serebrennikov) and at the Comedie Genève. Dramaturgical work at the Komische Oper Berlin (for Olga Neuwirth’s American Lulu). 2016- Visiting composer at the Darmstädtr Ferienkurse für Komposition.